At Light Breeze Dental, we understand the importance of having a service schedule for a lifetime of dentistry, given the essential nature of teeth and the role they play in the ability to eat and speak clearly. In our Irvine, CA dentist office, we treat patients of all ages so regardless of whether you have a toddler in need of dental care, grandparents in need of dentures or dental implants, a child needing an emergency dentist, or you want a teeth whitening procedure– we can help. We make it easy to schedule appointments with our family dentistry office so call (949) 274-4719 so that you can receive the dental care you need. 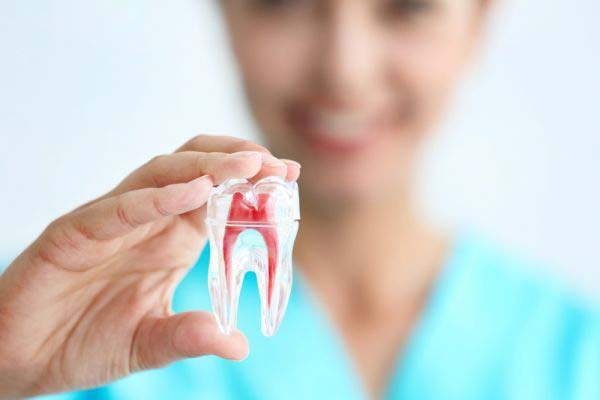 Keep in mind that if you are in need of an implant dentist and restorative dentistry services, we can assist with that as well. As a family dentist in Irvine, many of our patients ask us what they can expect from dental care and cosmetic dentistry as they grow and if there are certain times where visiting the dentist is more important than others. If you live in the 92606 area, we invite you to bring your child in as soon as they start to get baby teeth or around one year of age. At this stage, we can examine their gums to ensure that their teeth are coming in properly. We also recommend that you continue to clean their gums with a washrag and use a baby toothbrush to keep their teeth clean and prevent baby bottle tooth decay. As they grow into toddlers, preschoolers, children, teens, and adults, it is important to have their teeth cleaned at least twice a year while continuing to brush at home. This is a service schedule for a lifetime of dentistry that should be followed throughout their growing years and into adulthood in order to prevent cavities and gum disease. During these appointments, we will monitor the teeth that they are getting, losing, and the adult teeth that are growing in. It is critical that they maintain their baby teeth for as long as possible, rather than losing them early due to poor oral hygiene, as this can cause overcrowding issues in the future - something we can help to prevent. As a dentist in Irvine, CA, many of our patients also ask when they should have teeth inspected for the option of wearing braces. 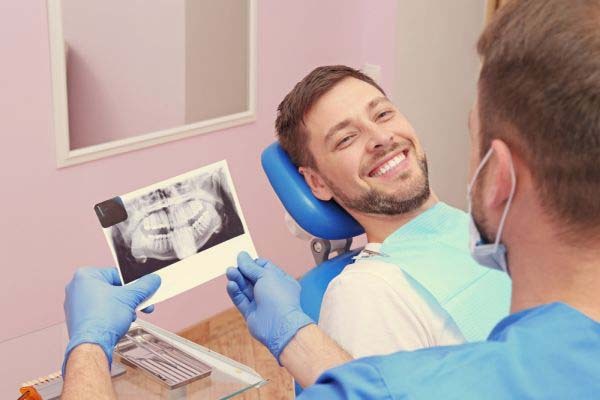 When setting a service schedule for a lifetime of dentistry, it is important to note that adult teeth can be straightened at any time, and there are pros and cons to all options. For example, a child as young as seven can start orthodontics procedures designed to create room for all of the teeth and around nine or ten they may have enough adult teeth to wear traditional metal braces. However, those looking to use clear aligners or clear braces to straighten teeth should wait until the age of sixteen or later. If you live in Irvine and are unsure of where you or your child falls in this process, call us to schedule a consultation, and we can make an initial recommendation regarding the options that you should explore. At Light Breeze Dental, we also understand that teens have other challenges with issues like wisdom teeth coming in. If your child doesn’t have room for this third set of molars, it is important to include removing them as part of a service schedule for a lifetime of dentistry. This way, their wisdom teeth don’t create further challenges or discomfort in the future. As your child grows, their needs will continue to change but the key is to make sure that they are under the care of an experienced general dentist. These healthy habits now can help to reduce the risk of enamel erosion, gum disease, and tooth loss – conditions that are common among adults. To learn more about these procedures, or to schedule an appointment with our 92606 dental office call (949) 274-4719.